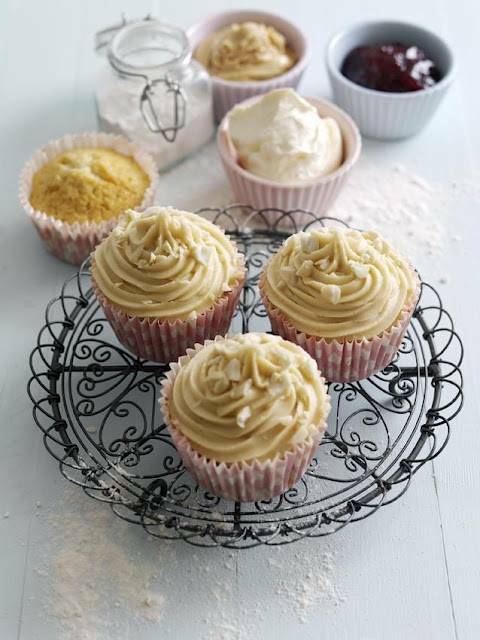 Peanut Butter And Jam Cupcakes By Debbie Nicholas. 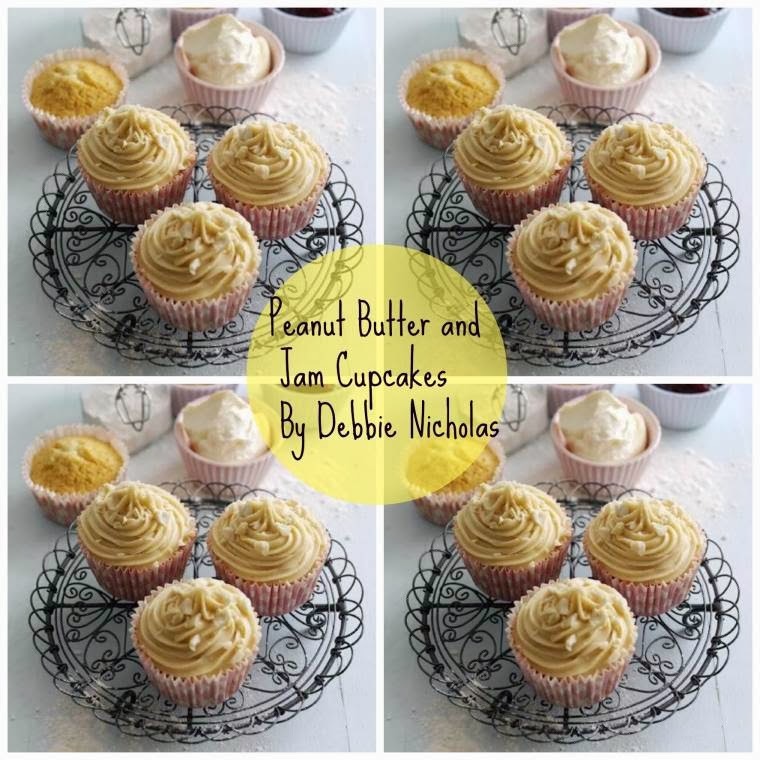 Guest post today on the blog sharing some yummy Peanut Butter and Jam Cupcakes, how delicious!? By Debbie Nicholas. Preheat the oven to 180°C/fan oven 160°C/Gas Mark 4. Place 10 paper cupcake cases into a bun tin. Gradually add the egg, beating well between each addition. Sift the flour and baking powder together and fold one third into the mixture, then stir in one third of the milk. Continue this process until both are fully mixed in. Spoon the mixture into the cases (try using an ice cream scoop to keep the cupcakes the same size). When the cakes have cooled, inject with the jam using a syringe (available over the counter at chemists’ for administering children’s medicine). Beat together the cream cheese or mascarpone, icing sugar and peanut butter until smooth. Pipe or swirl onto each cake and finish with a sprinkling of crushed peanuts. If you like, use low-fat soft cheese instead of cream cheese or mascarpone. Debbie Nicholas’ recipe has been taken from the Kerrygold Community Recip-e-book, available for free download now! Visit Kerrygold UK for more delicious recipes and to download your free copy. Raspberry and Sun-Pat® Peanut Butter Cupcakes. The Gallery : My Awesome photo …. Orange, Apple And Carrot Juice..
"03/08 Link Up Your Favourite Posts Of The Week : Welcome To The Weekend Blog Hop…"
Delicious combination, cupcakes look & sound wonderful!